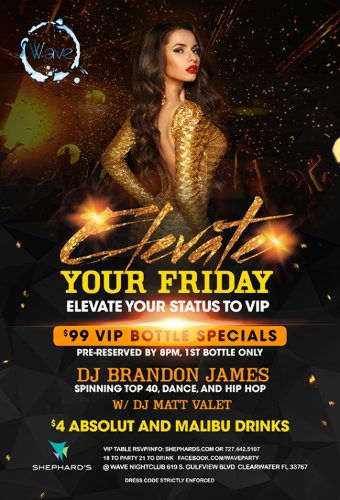 Elevate Fridays with Dj Brandon James spinning your favorite dance, hip hop, and top 40 hits! 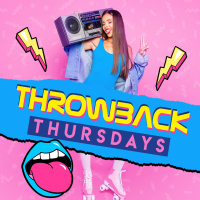 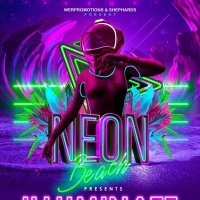 $4 Absolut and Malibu Drink Specials all night long! 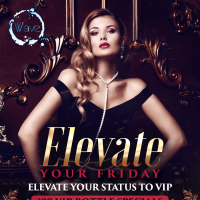 ELEVATE your STATUS into VIP! 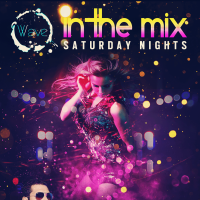 Pre-reserve your VIP table and get the first bottle for only $99! 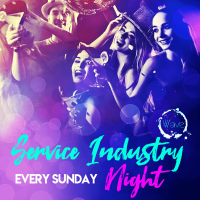 Go out in style and Elevate your Night.